Are you looking for audio files that will have you glued to your studio chair and up until the early hours of dawn producing the hardest hitting tracks the world has seen? Sample Tools by CR2 has you covered. Need a fusion of melodic riffs, dark sounding basslines, stomping industrial drum hits and mind-warping FX? This very recognizable and uptempo sample pack will become your go-to pack for all things underground. 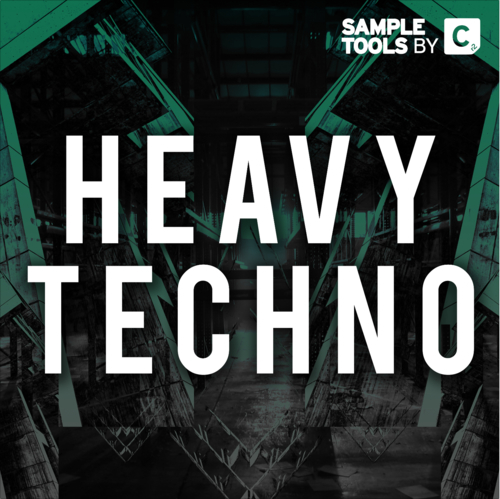 This is, Heavy Techno.